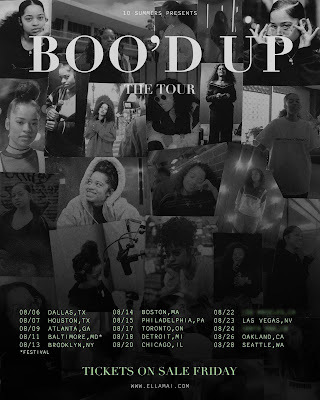 Over the past year Ella Mai has earned a top 5 Billboard Hot 100 hit with her single, “Boo’d Up” from her third EP Ready as well as well-received late night TV performances. 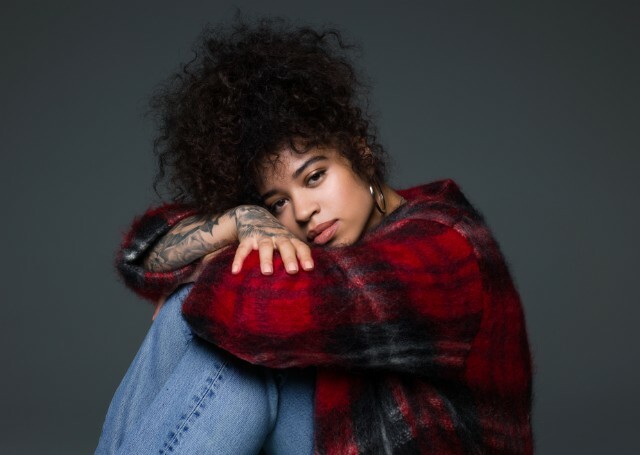 The London-based breakout R&B singer returns with her infectious new R&B jam, “Trip” ahead of her Boo’d Up Tour. 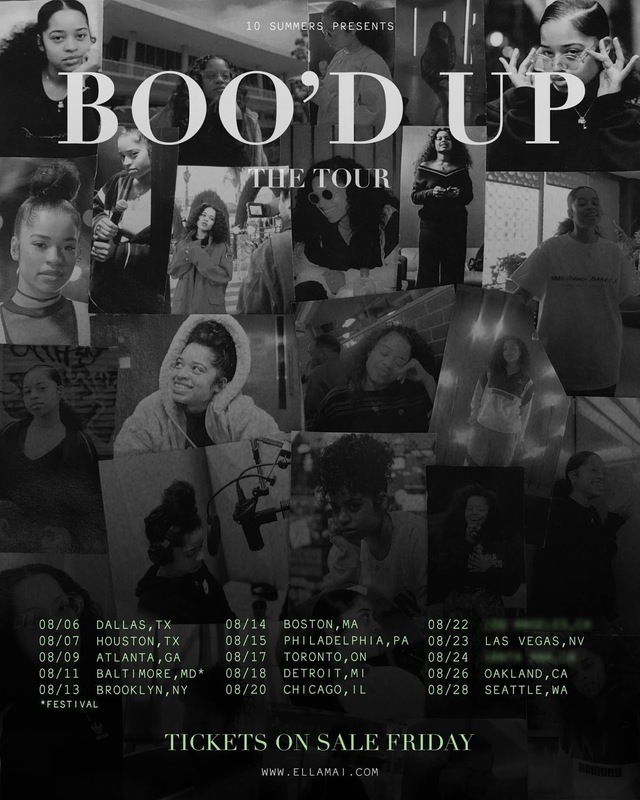 Ella Mai will be taking The Boo’d Up Tour on the road throughout North America and Toronto.